iPhone photography fans who use Google Photos for iOS as their go-to photo management and backup solution will be delighted to learn that the latest version of the iPhone and iPad application now integrates advanced stabilization and rendering features that can make Live Photos smoother. Borrowed from Google’s Motion Stills app which debuted in June 2016, this feature can freeze the background in your Live Photos or create sweeping cinematic pans. “Live Photos bring photos to life with sound and motion, but can suffer from the everyday bumps and shakes that happen when you take photos. Plus, they can be hard to share with friends who don’t have an iPhone,” writes Google. 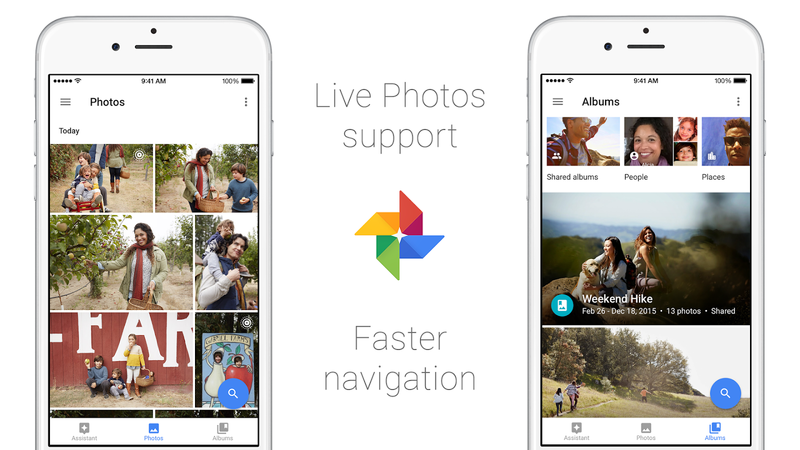 With the latest Google Photos update, shaky Live Photos should become a thing of the past. 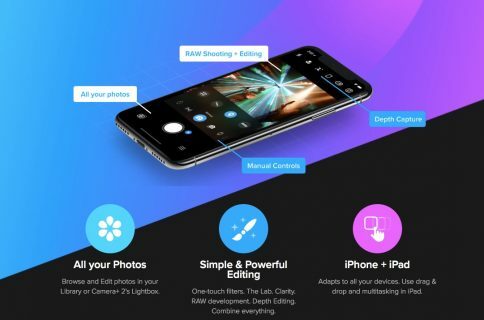 As mentioned, the app lets you make your Live Photos smoother and more shareable using stabilization techniques originally used in the Motion Stills app. You can save stabilized Live Photos as looping GIFs for frictionless sharing on social media. If you’re interested in how the stabilization algorithm works, check out a quick official explanation on Motion Stills on the official Google Research blog. By the way, this feature runs directly on the device, no Internet connection needed. 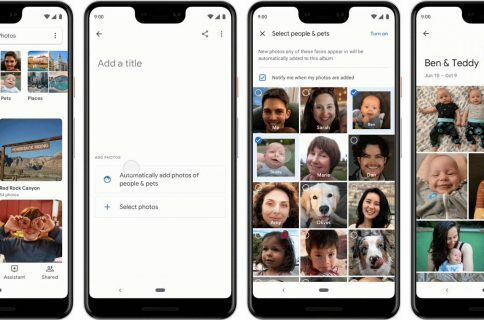 Other improvements in this version of the app include the ability to select a thumbnail image for faces in the People album, sort photos in albums chronologically or by recently added (also available on the web and coming soon to Android), a simplified process of sharing to YouTube and performance improvements. Grab Google Photos free of charge from the App Store.